The Farce awakens. Adam Scott, Toni Collette, David Koechner and more star in this movie about the mythical Christmas devil who punishes bad children. 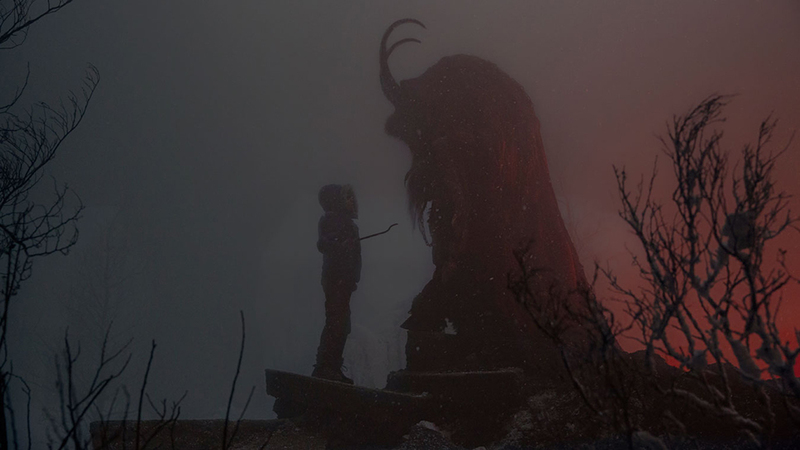 We’re calling it: the climax will be a Grinch vs. Krampus throwdown.